No matter your challenge, we’re there for you at every turn. Today’s MSOs face great opportunities and challenges in our multidevice and multimedia world. Growing residential and business demand for applications and services – from HDTV to video-rich unified communications— all point to the same fundamental requirements: high-bandwidth connectivity and real-time interactivity. We’re here to help. Corning is ready to help you identify and implement the right path for your network. Start your journey by downloading a new informational piece today! One way to measure success for a network is the quality of experiences and services it provides. You need the best of both worlds: quality products and services and the professional know how of Corning. 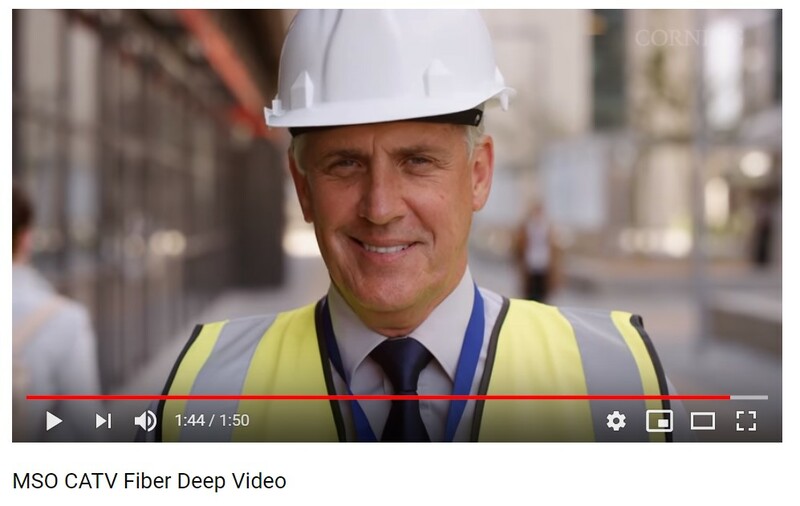 Watch our two-minute Fiber Deep video to find out more. MSOs have long been at the forefront of network migration to deliver cutting-edge services and applications. 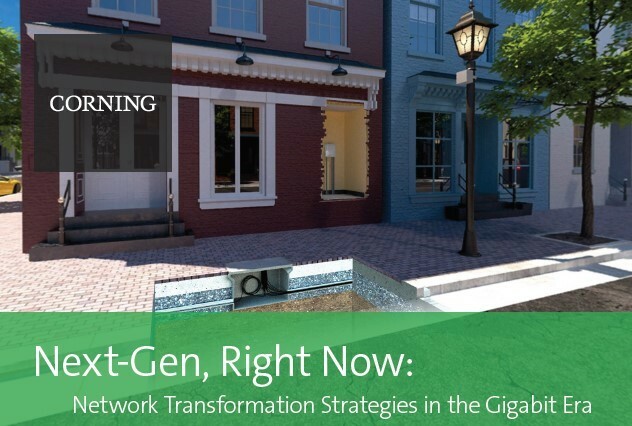 Read more in the article, “Next-Gen, Right Now: Network Transformation Strategies in the Gigabit Era”. 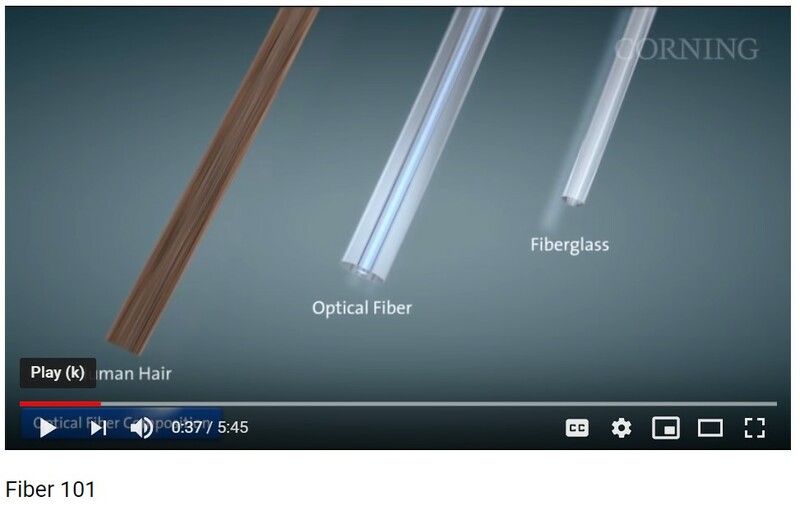 Watch our video, “Fiber 101”, to learn more about what types of fiber are best suited for your network. Let us guide you through all the twists and turns of optimum return on your fiber direction. Disclosure and Extra Footer Text: Maecenas sed ante pellentesque, posuere leo id, eleifend dolor. Class aptent taciti sociosqu ad litora torquent per conubia nostra, per inceptos himenaeos. Maecenas sed ante pellentesque, posuere leo id, eleifend dolor. Class aptent taciti sociosqu ad litora torquent per conubia nostra, per inceptos himenaeos.